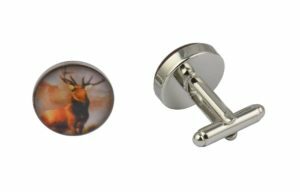 Our blue paw cufflinks are one for the animal lovers. 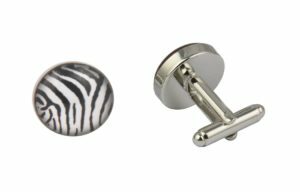 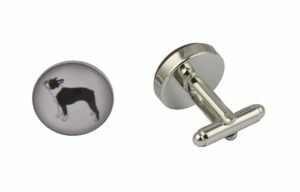 Featuring a big blue paw on a black and silver background, the paw print cufflinks are a must have for dog and cat lovers, pet shop workers, zoo keepers and anyone who secretly loves animals far more than humans. 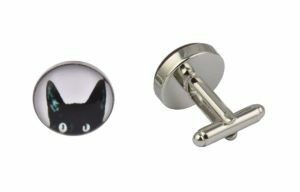 Suitable for cat people and dog people alike (we don’t discriminate!) 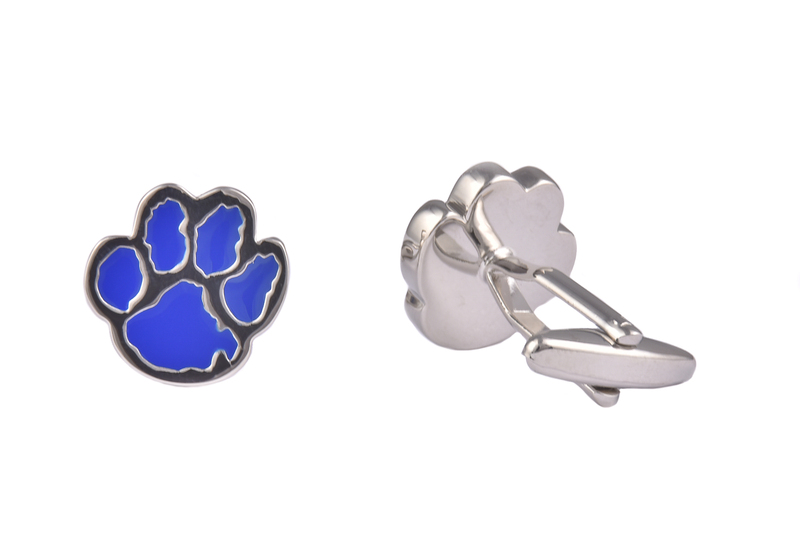 our blue paw cufflinks are a cool addition to your smart looks. Add a flash of colour to your dark suits and a little extra fun to your next event or party. Made of the highest quality alloy metals and silver coated, the blue paw cufflinks will stand the test of time and are great for occasional or every day wear.